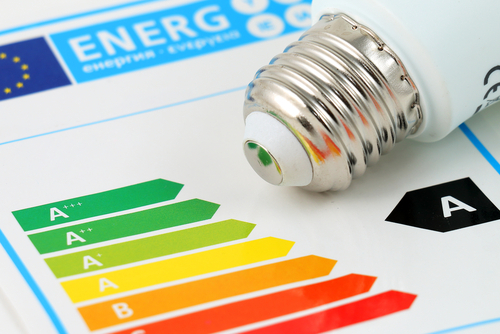 Separately the government has recently published a new consultation on plans to bring forward proposals for all properties in Scotland to have an EPC rating of C where it is cost effective and technically feasible. Part of this consultation seeks views on requiring PRS properties to have an EPC rating of C at change of tenancy from 1 April 2025. To read and respond to this consultation click here.